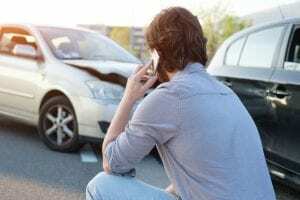 Henrietta, NY (March 27, 2019) – On Wednesday morning, March 27th, paramedics and police were immediately dispatched to the intersection of Hylan Drive and Marketplace Drive due to a motor vehicle accident with injuries. At least minor injuries were reported to have resulted from the collision, which took place at approximately 11:13 a.m., and is currently believed to have involved no more than two vehicles. According to police, responders arrived at the scene in both the north and southbound lanes in order to assess the damages and attend to any victims. Emergency medical crews at the crash site were able to verify that at least one person had been hurt in the crash; however, the seriousness of injuries has not been reported. Authorities have not released any information regarding the exact number of people involved or the events that led to the crash. An investigation into this incident is likely to be ongoing at this time.